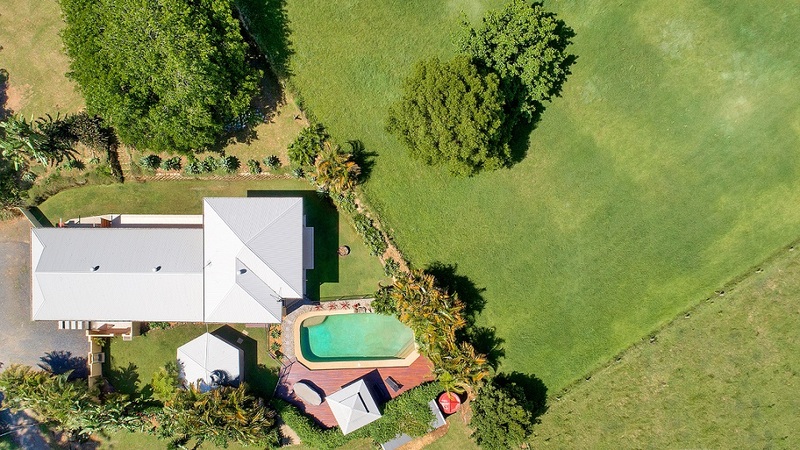 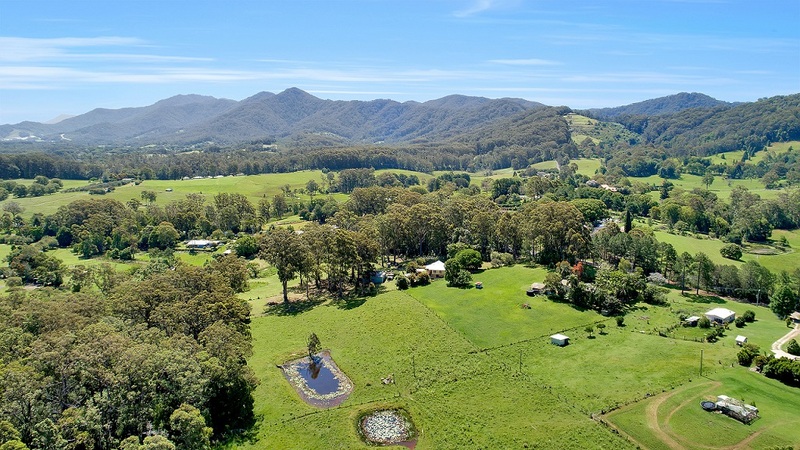 Positioned at the end of a private road on 2.42 hectares (6.05 acres), this exclusive oasis offers a secluded sanctuary to raise the family, a perfect haven for the horses and a 11m x 13m engineering shed that will delight the serious tradesperson. 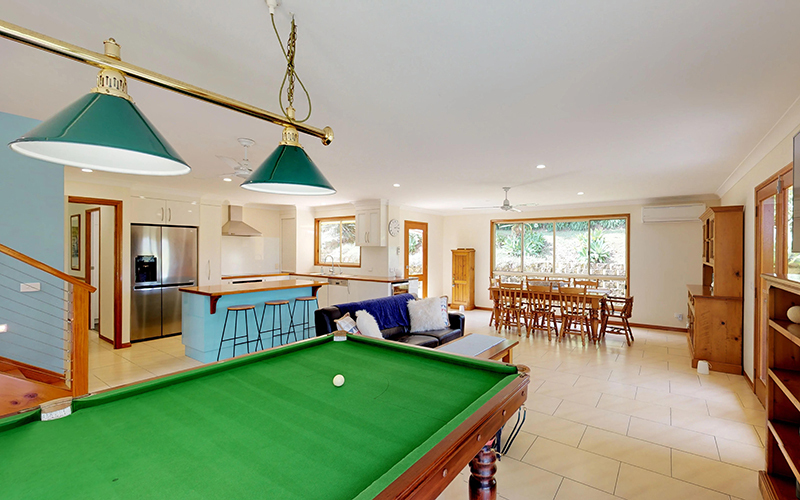 This abundant builder’s own home with generous proportions features an east facing, open plan dining/family room, large enough for the largest pool table and dining suite, that extends outdoors to the resort-style pool and entertaining area complete with Bali hut and cabana. 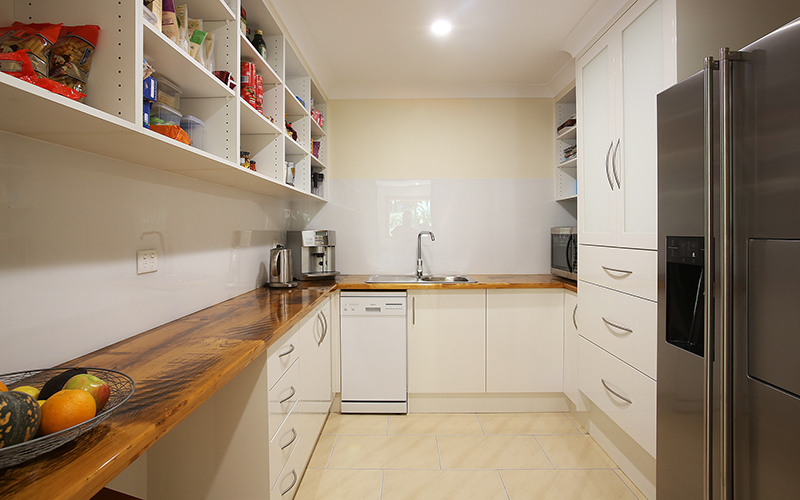 The butler’s pantry with second dishwasher is large enough to store the picnic basket and Eskys and makes a great addition to the kitchen which provides an induction cooktop, canopy range hood, under bench oven, dishwasher and wine fridge. 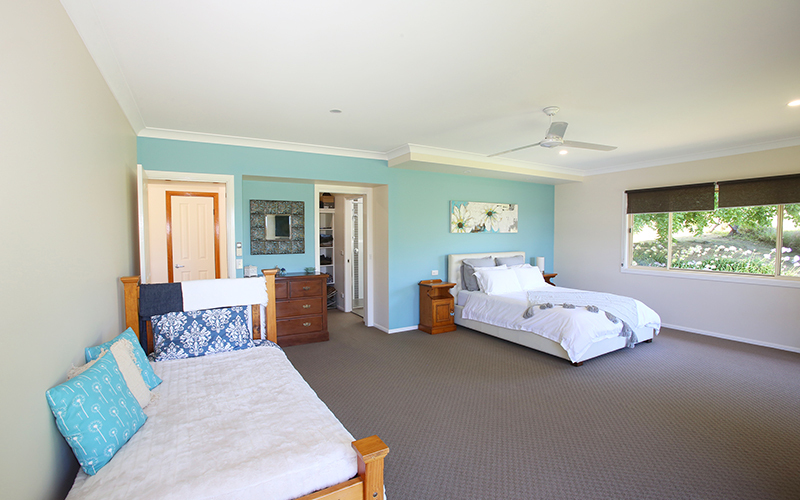 Also located downstairs is a formal sitting/living room and a large carpeted bedroom with mirrored built-in wardrobes and French doors. 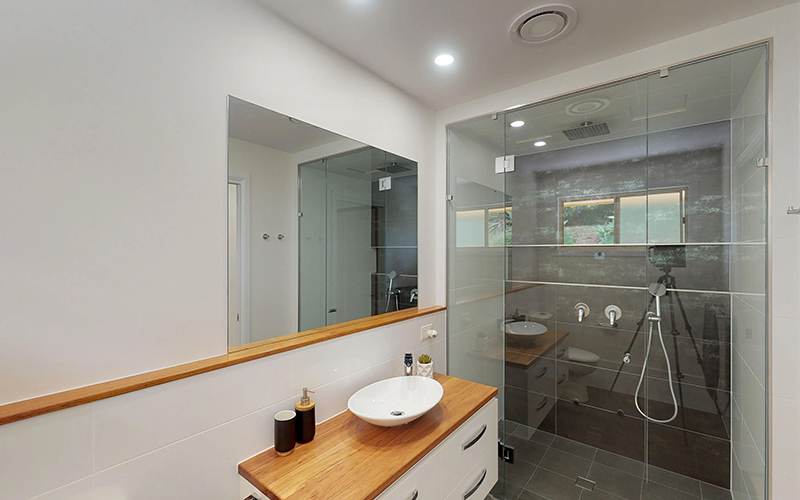 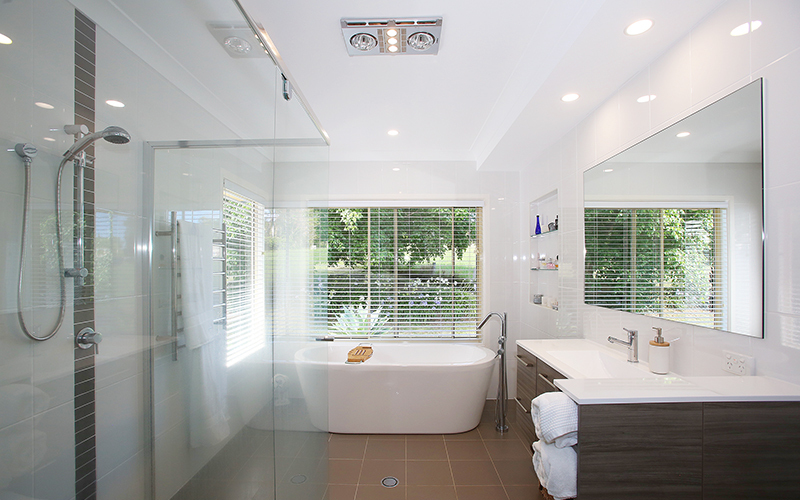 The family bathroom has been renovated and is also on this level and there is a separate laundry. 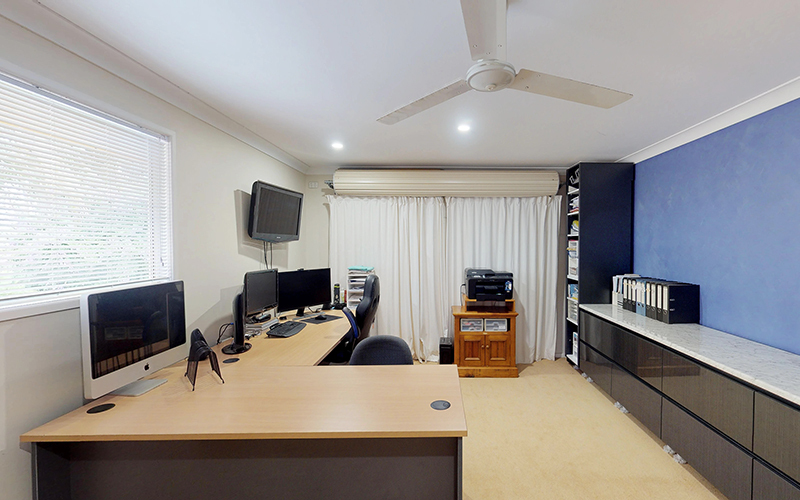 Half of the double garage is currently used as an office. 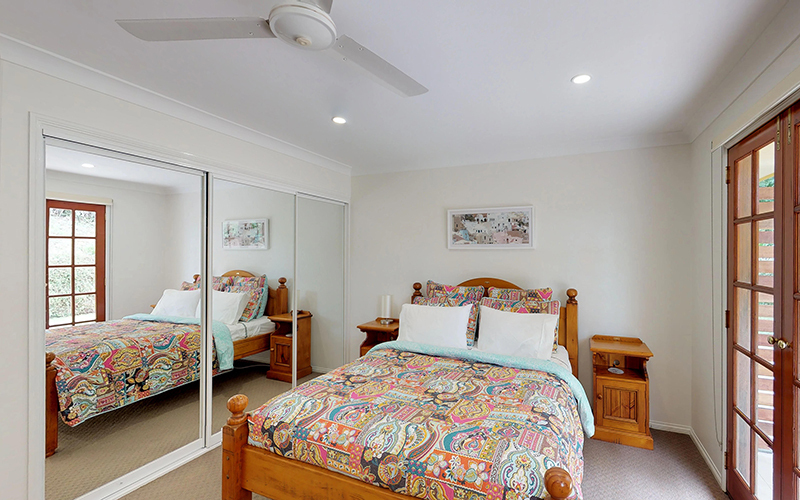 Located upstairs is the main suite, fit for any king or queen, allowing space for the largest king bedroom suite plus lounge furniture and is the perfect adult’s retreat featuring walk-in robe, luxe ensuite and Juliet balcony. 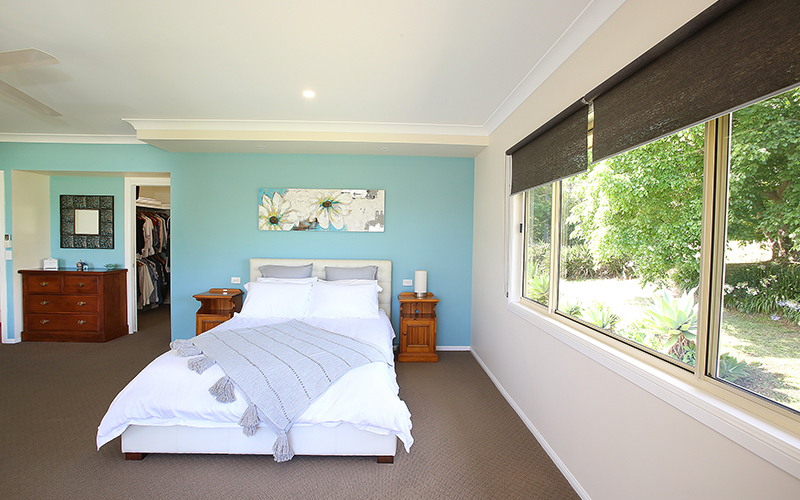 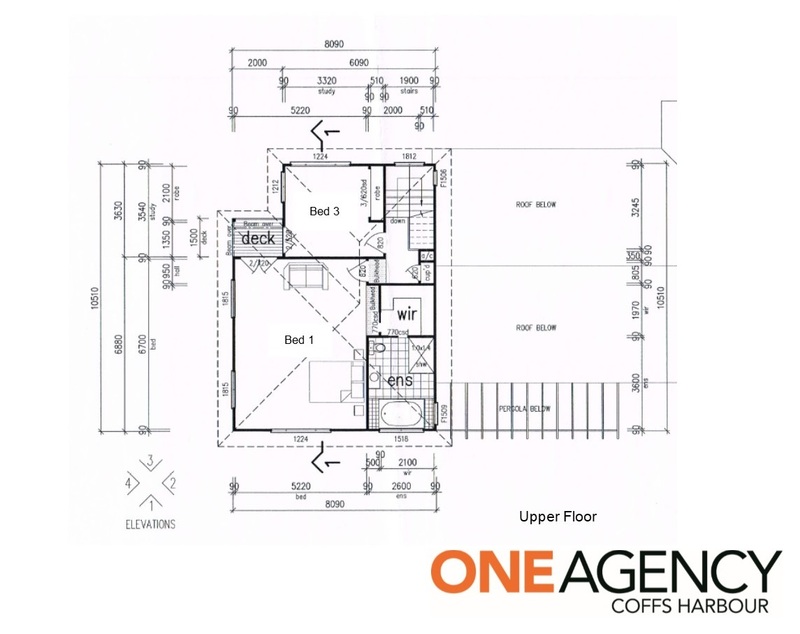 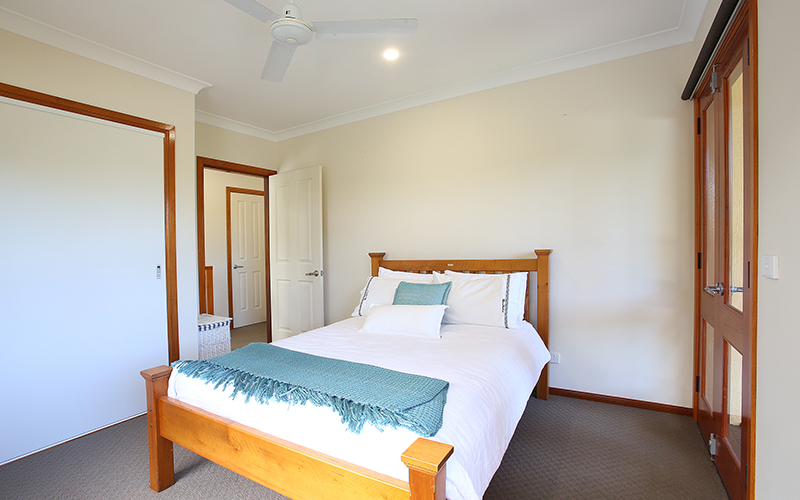 The third bedroom is the only other room located upstairs. 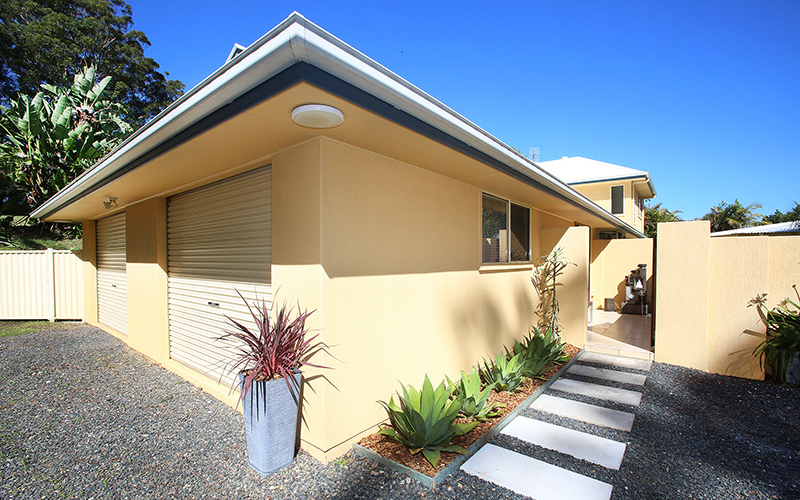 Additional features include: 4 x r/c air-conditioners, three-phase power, underground power, 2 x 22,500L rainwater tanks, septic system, walk in linen storage room, insulated roof, walls and ceilings, ceiling fans and gas HWS. 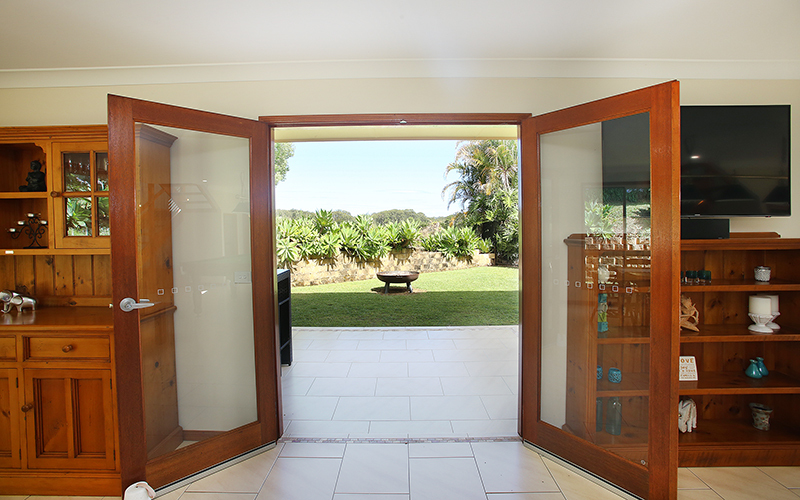 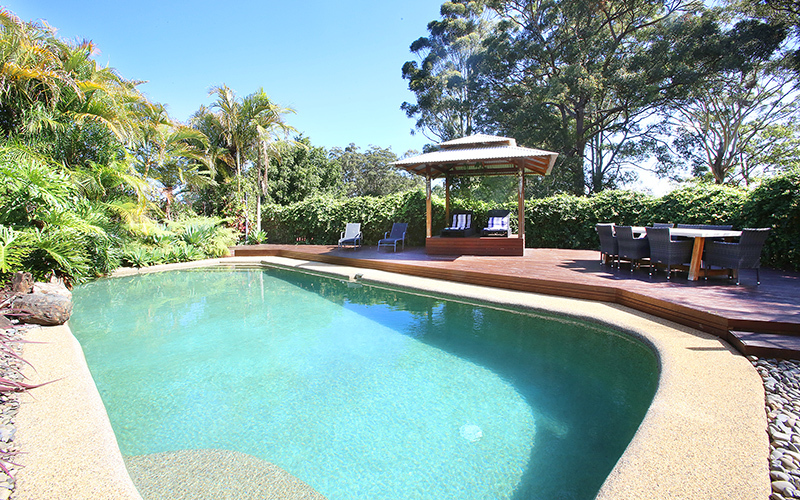 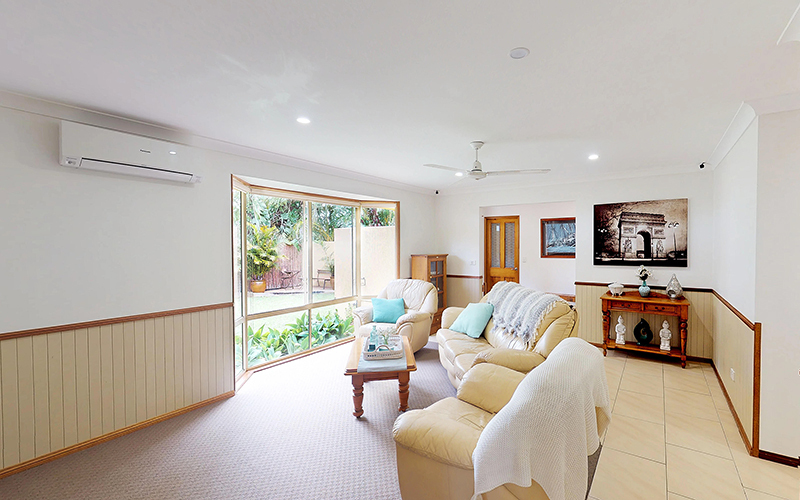 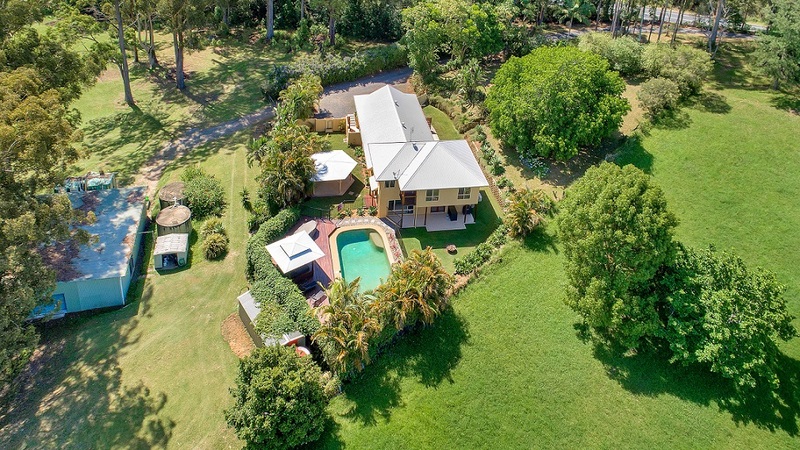 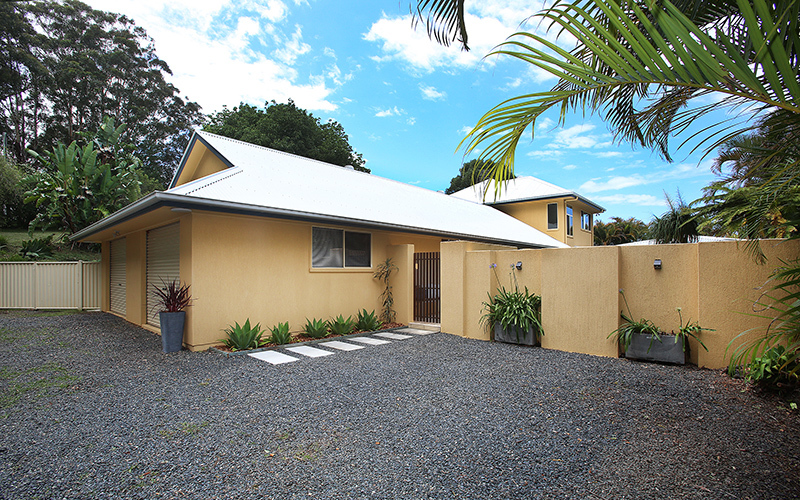 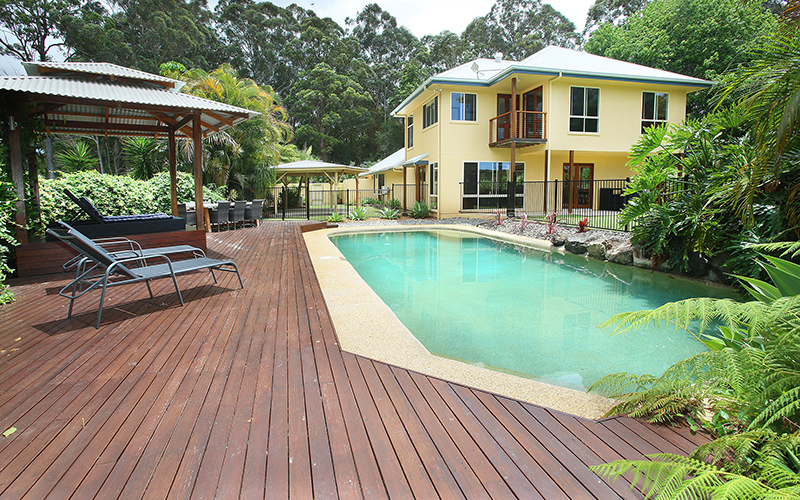 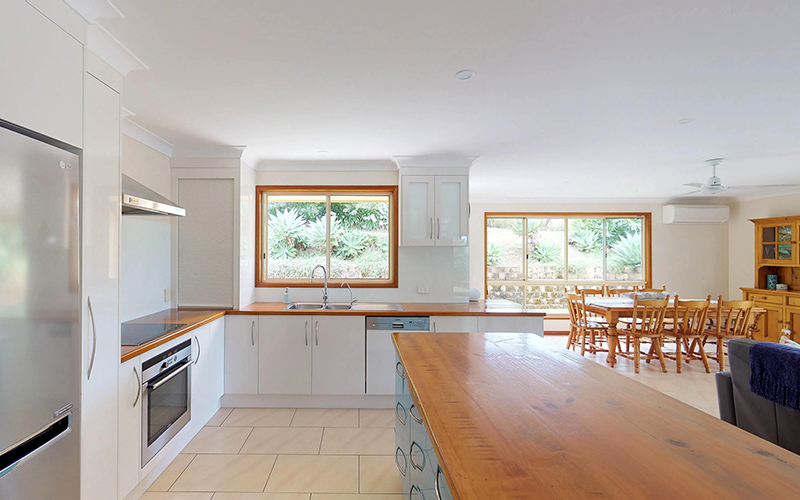 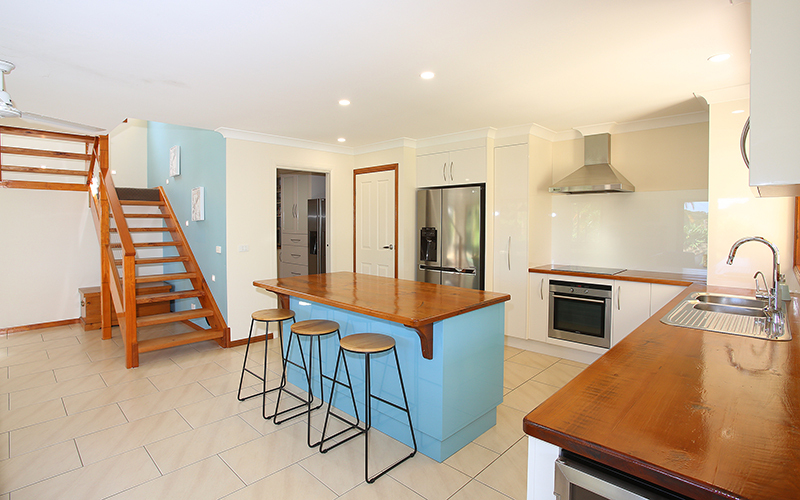 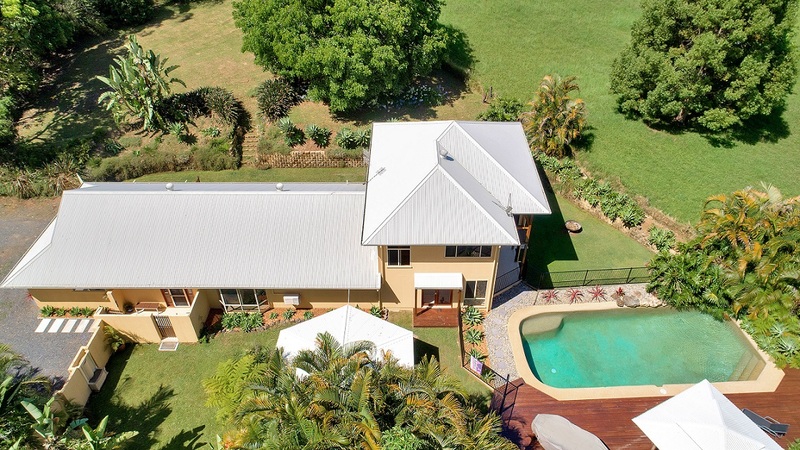 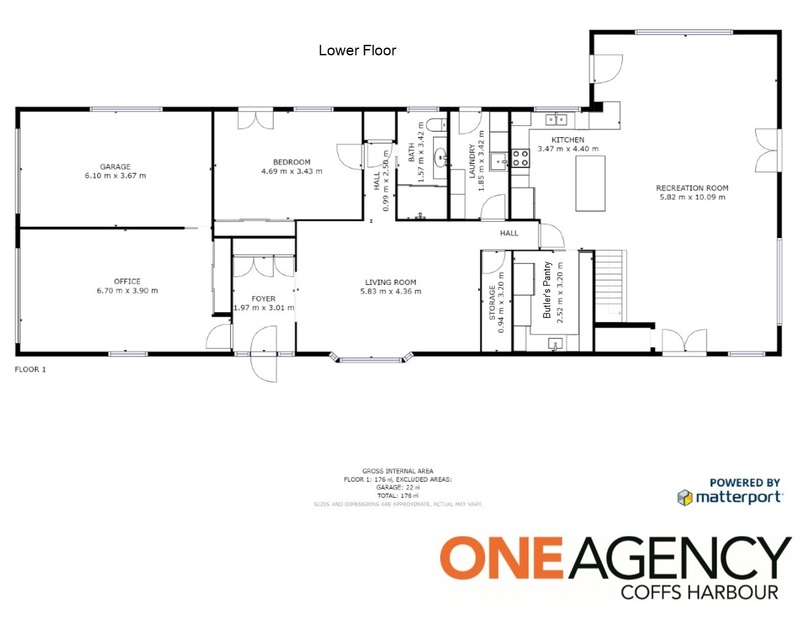 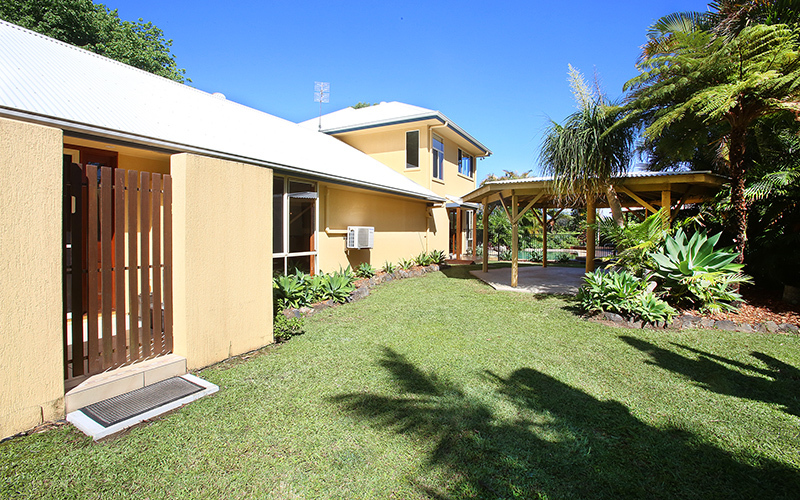 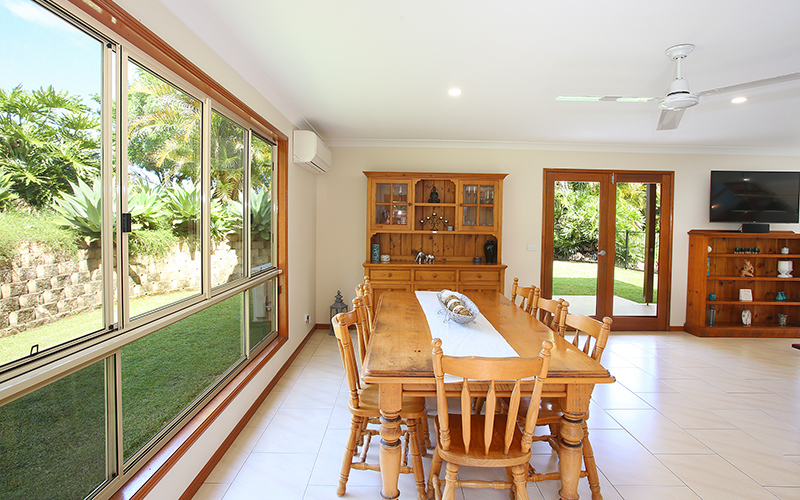 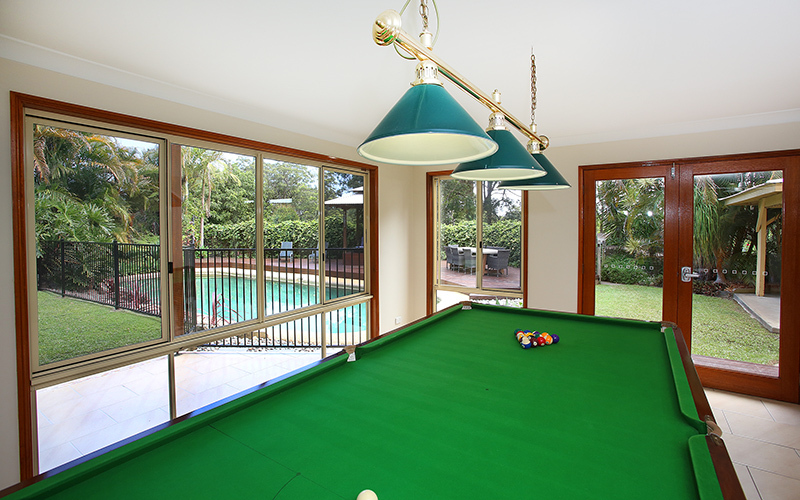 Within close proximity to Bonville Golf Resort, Coffs Harbour Airport & Health Campus, Southern Cross University, Sawtell beaches, shopping and amenities, this entertainer’s home will excite those looking for the whole package!